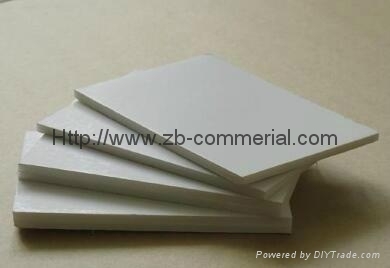 PVC foam board is a new type environment protective plastic materials instead of woods and steel. 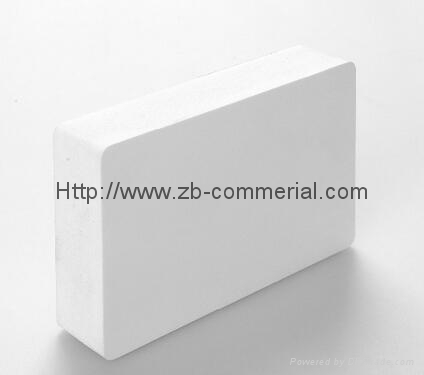 Better than woods with many advantages, such as light weight,, flexible,anti-flaming,alkali &acid resistance, moisture-proof, water-proof,good heat perservation,sound insulation, shouck absorption,etc. 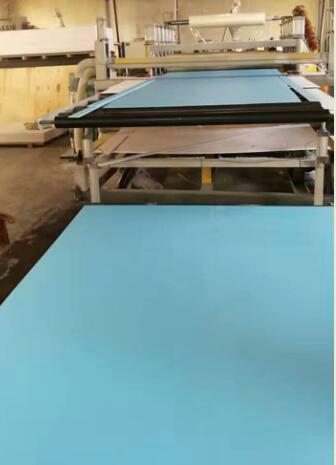 The surface can be filmed or printed colorfully, it owns many ways of processing such as nailing, sawing, planing, jointing and so on. 1. Advertisement: professional screen printing, ebgraving, billboard, exhibition display. 2. 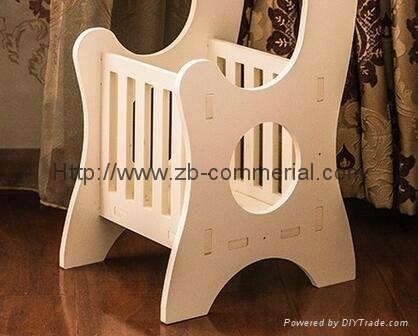 Furniture:office furniture, kitchen& bathroom cabinet, sanitarywares. 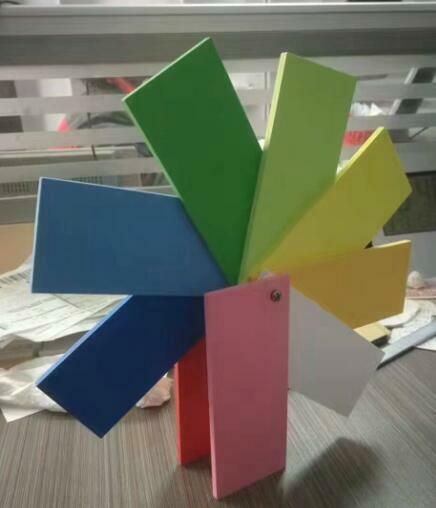 3. buliding decoration:outdoor and indoor decoration board, partition board in office and house. 4. Transportation: Interior decorating material of buses, tranis, metro, steamships and airplans. 5.Industiral: Thermoforming products, refrigeratory warehouse project, environmental protection engineering. 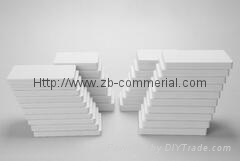 PVC CO-EXTRUSIION FOAM BOARD (strongest surfaces).